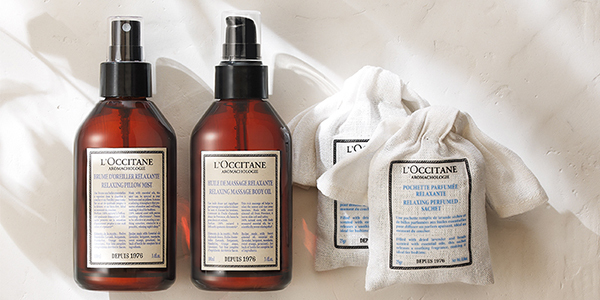 Live the Spa Life… live la Riviere Spa by L’OCCITANE. 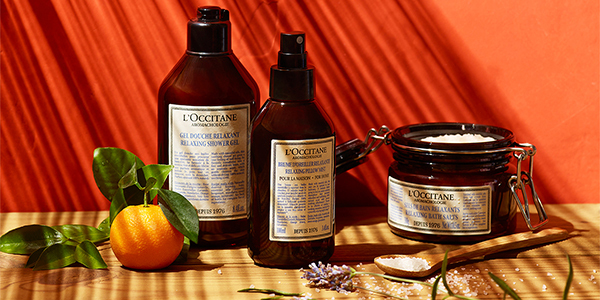 Every gesture, every ingredient, every ritual is drawn from a page of the L’OCCITANE grand herbarium, a resource of hundreds of essential oils and natural ingredients. The escape begins with scent. 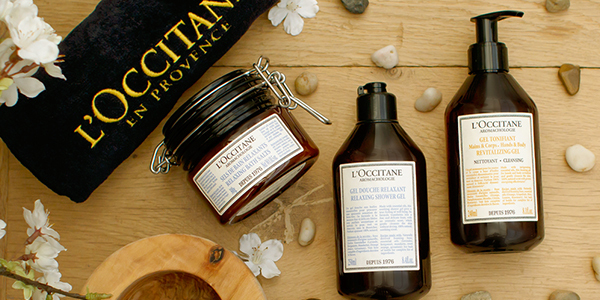 From the moment you enter a L’OCCITANE Spa, the fragrances transport you to Provence. Clay covered walls, light-coloured woods, windbreaks made from reed stems, an abundance of pebbles, shades and hues that seem lightened by the salt, sun and wind… this is the Camargue- a wild land found between the arms of the Rhone that captured the imagination of Olivier Baussan and inspired the landscape of the L’OCCITANE Spas. Prior to your treatment, you are greeted with a “Welcome Ritual”. Your experience then takes you on a true olfactory journey, sequenced at every step by soothing or energizing aromas. The voyage of the senses continues through gestures, sensorial textures, relaxing music and the herbal teas inspired by Provencal traditions. The Spa is a natural extension of our brand. In respect for authenticity, we always prefer hand-performed treatments over machines and traditional massage techniques over technologies. Just as Provence is a unique resting place, la Riviere Spa by L’OCCITANE is a sanctuary of tranquillity rejuvenating your body and soul. Swedish effleurage, Chinese acupressure, and Balinese massage technique come together to stimulate circulation and help ease tensions & relieve stress. The body and mind feel calmed; sleep comes more easily. This massage combines gentle Swedish effleurages, deeper-pressure Lomi Lomi, and Balinese movements to re-invigorate the body & mind. Massage technique will follow the blood flow to stimulate circulation. This massage combines Lomi Lomi deep pressure, acupressure points and gentle stretching. It helps ease muscular tension, with a focus on the back, shoulders & neck area. As a result, the whole body feels refreshed and deeply rebalanced.